When it comes to voicing opinions about how the city is run, Philadelphians don't always have nice things to say. A new survey, however, reveals a surprisingly high regard for one service that deals with thousands of locals every day: public transit. 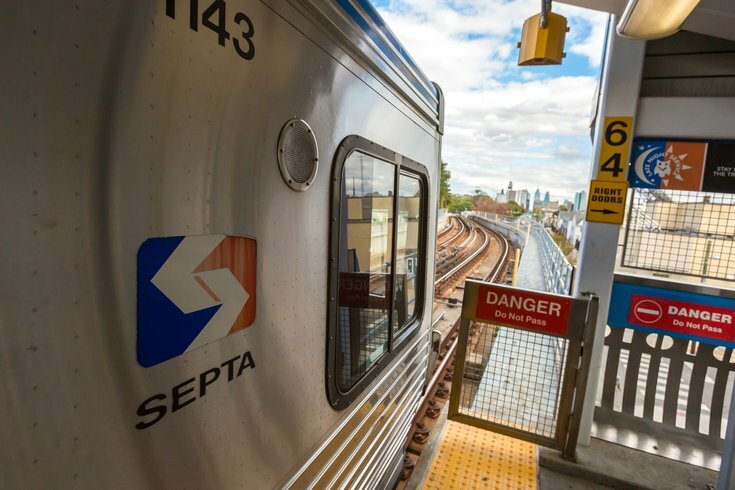 SEPTA, though no stranger to criticism over social media and elsewhere, received extremely high marks in a new Apartment List Renter Confidence Survey which asked renters in 50 of the country's largest cities to rate their city in categories including safety, career opportunities, affordability and public transit, among others. Though recreational activities and commute time scored high grades (both received an A-), the only higher ranking category, receiving an A+ in the survey, was public transit. It's true. SEPTA got an A+ when renters were asked how satisfied they were with access to public transit. That means that, despite confusion over the KeyCard, despite the long road to eradicating tokens, despite accidents and delays and all the complaints you can see targeted at @SEPTA_SOCIAL, the system is still one of Philadelphia's best accomplishments in the eyes of Philly renters. Other high ranking categories included affordability (scoring a B), social life (B+), and pet-friendliness (B-). The lowest grades went to safety and crime rate (D), state and local taxes (D) and the quality of schools (F). Jobs and career opportunities and weather scored a C+ and C, respectively, giving Philadelphia's overall satisfaction rating a C+ for voters. The highest ranking East Coast city for renters turned out to be Cambridge, Massachusetts, with Boston also ranking high among the country's 50 largest cities. New York and Washington, D.C., like Philadelphia, received some of the highest marks for public transit access. Take a look at the full survey here, and view the Philadelphia rankings here.